For a knowledgeable family law attorney in Pekin, IL, look no further than the team at Brave Law Center, P.C. With years of experience helping individuals and families through the difficulty and confusion of divorce, divorce attorney Jason B. Netzley at Brave Law Center, P.C. understands how challenging the process truly is. A common misconception about divorces is that they end when the paperwork is finalized. On the contrary, if children are involved in a divorce case, custody, visitation rights, and child support become necessary. Serving the Peoria, East Peoria, and Pekin, IL communities, Brave Law Center, P.C. offers legal counsel with every stage of the family law process. 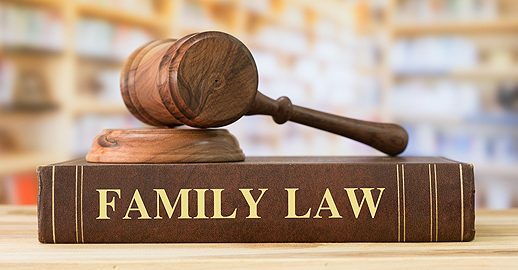 Whether you need to recover child support payments, want to appeal visitation or custody rulings, or need a review the details of your child support terms, an experienced family law or divorce attorney in Pekin, IL from Brave Law Center, P.C. is available to immediately review your case and provide direction or representation. Brave Law Center, P.C. is proud to help couples and families as they cope with life-changing events. During our no-cost, hassle-free consultation, we carefully review the unique details of each individual case, explore available options, and discuss an introductory plan of action. We want to become the community’s premier provider of family law services. If you’re seeking a divorce or need help recovering child support payments, contact the team at Brave Law Center, P.C. today for a free consultation.